Finding us in a small Spanish town can be a bit tricky. 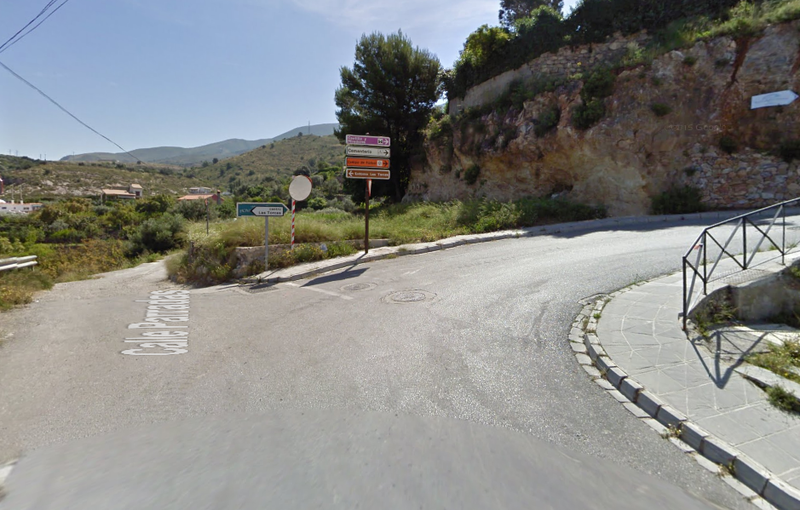 First of all its best to look Cycle Sierra Nevada up on Google Maps and save the location in case you do have difficulty. 4. 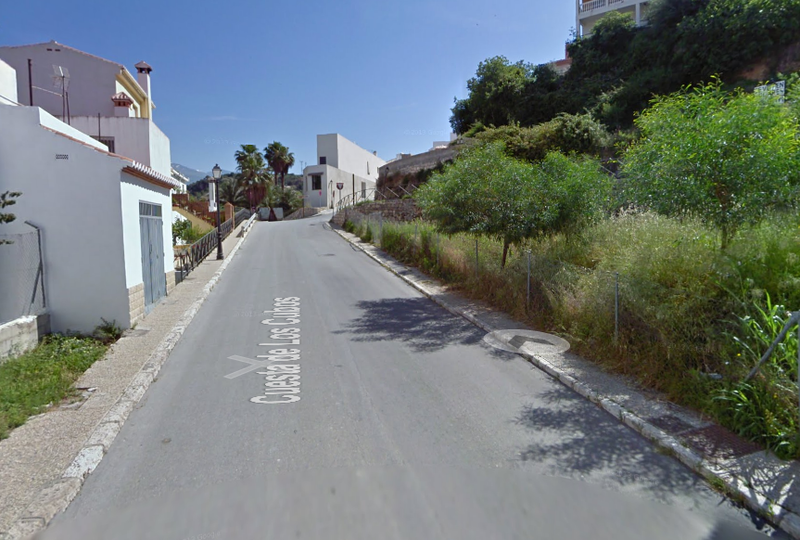 Turn left up the hill on to Calle Poqueira. 5. 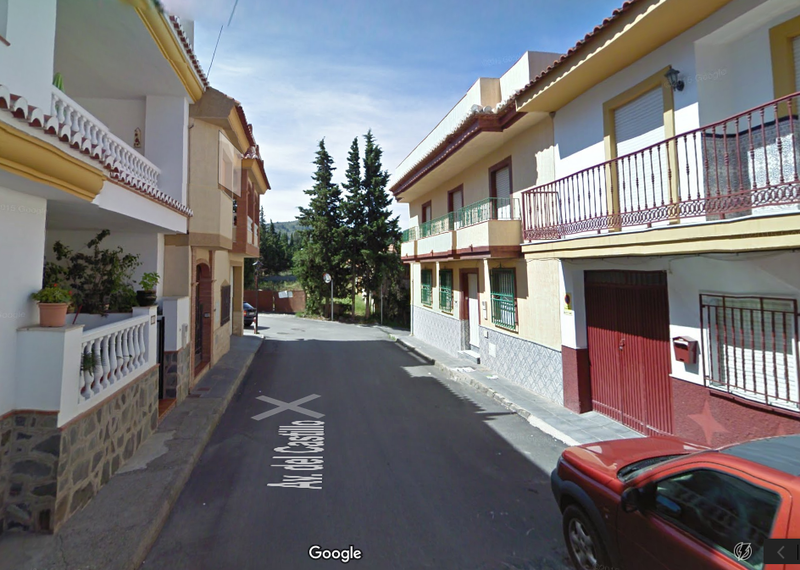 We are located on Calle Poqueira - behind the wooden paneled security gate on the right hand side on the picture below. 6. To announce your arrival, please call or send an SMS to the number provided. You can also buzz us on the intercom system at the security gate, Casa no 6 and the ring code is 13 plus the ring symbol. 7. If for whatever reason you can not find us please call us on the number provided in the contact section.